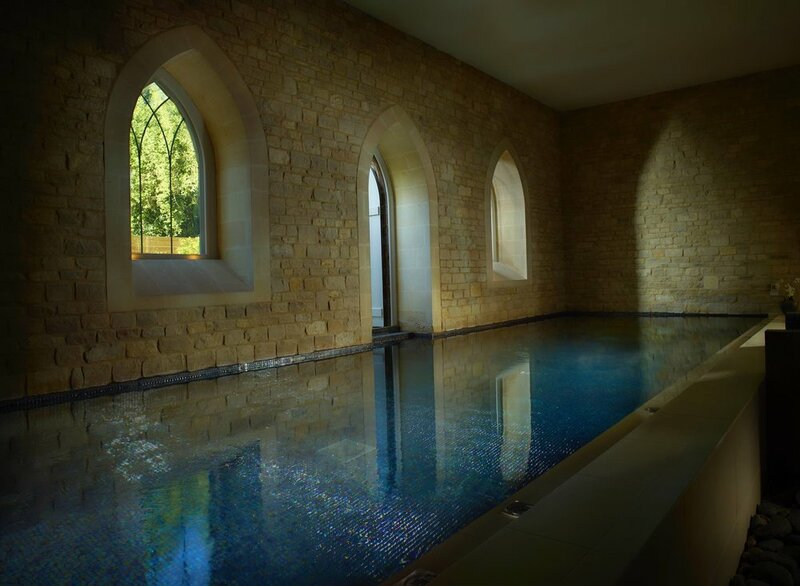 10th-17th September is National Spa and offers the perfect excuse to treat yourself to a bit of pampering amidst the so step into paradise of The Spa & Bath House at The Royal Crescent Hotel & Spa, just minutes from the historic centre of Bath. This award-winning Spa and Hotel offers an array of rejuvenating treatments to indulge, relax and rejuvenate from massages and , manicures to, cosmetics and pedicures. The therapists work with luxurious holistic brands such as Elemental Herbology containing the highest quality ingredients to make sure your skin is well and truly cared for. Every treatment is tailored to you, starting with identifying which element you are most aligned with be it Earth or Water, Fire or Ice and from there the perfect oils are selected to create the ultimate treatment. This five-star haven boasts first-class facilities including a 12-metre heated Relaxation Pool, Vitality Pool with massage jets, Sauna, Steam Inhalation Room and fully equipped Fitness Room. Once you’ve enjoyed a range of pampering treatments and explored all the Spa facilities, you can relax in the luxurious surroundings of The Spa & Bath House’s Taittinger garden. Why not unwind amidst dappled sunlight and the heavy herbal aromas with a glass of Taittinger in hand before enjoying Afternoon Tea al fresco in the hotel’s private gardens. Spa Garden, unwind in the serene Taittinger Spa Garden and order a light meal or an indulgent Afternoon Tea. Take a look at the spa packages on offer, book your ticket to tranquillity and see how you can celebrate National Spa Week at The Royal Crescent Hotel & Spa. All retreats include use of all the Spa facilities, bathrobes, towels, flip-flops and complimentary herbal teas.